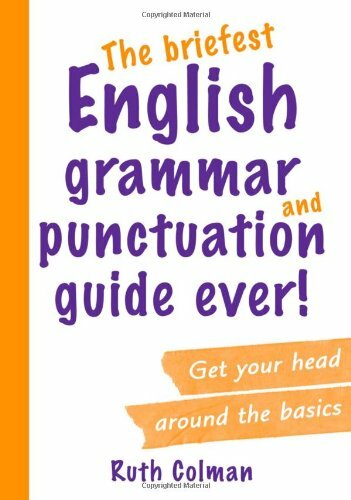 The Briefest English Grammar and Punctuation Guide Ever. Best GRAMMAR Materials and Practice Book for Reading, Writing, and Speaking. Get GRAMMAR Materials , Tips, Tricks. Practice more and boost your score.